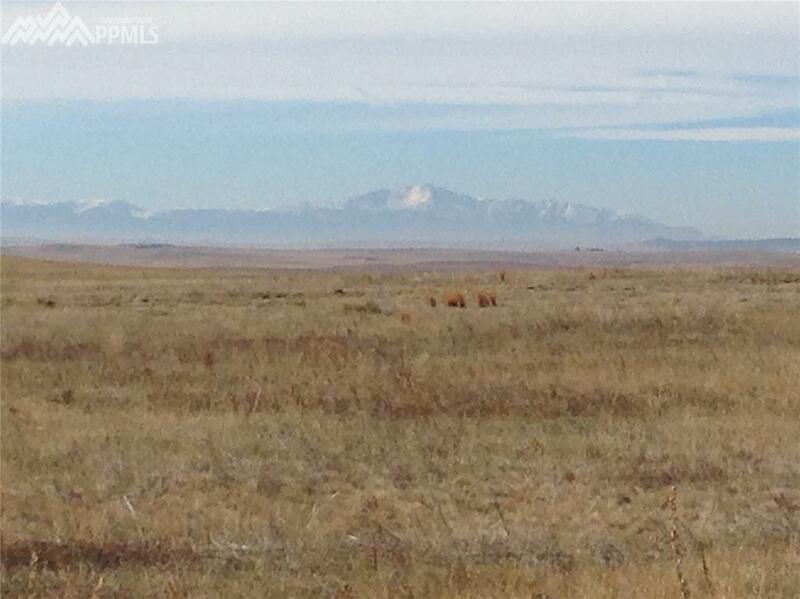 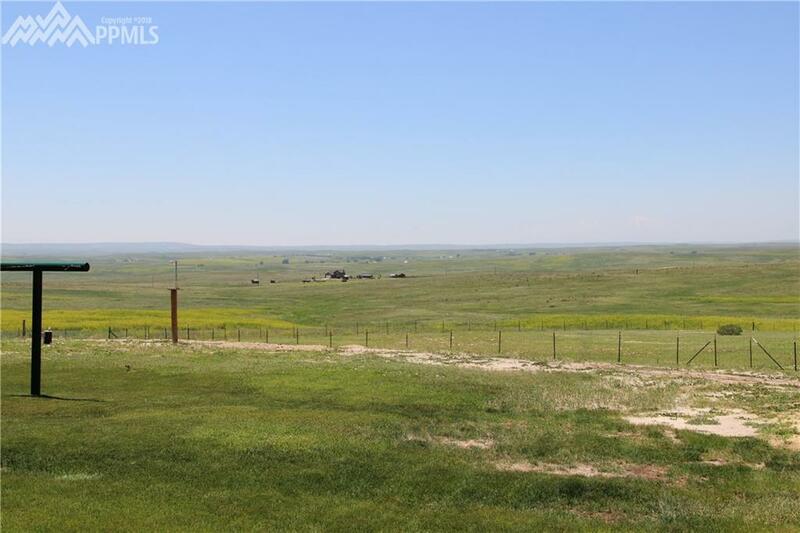 60 acres of beautiful meadow near Ramah, CO. Property is perimeter fenced, good grazing for cattle, horses or other livestock. 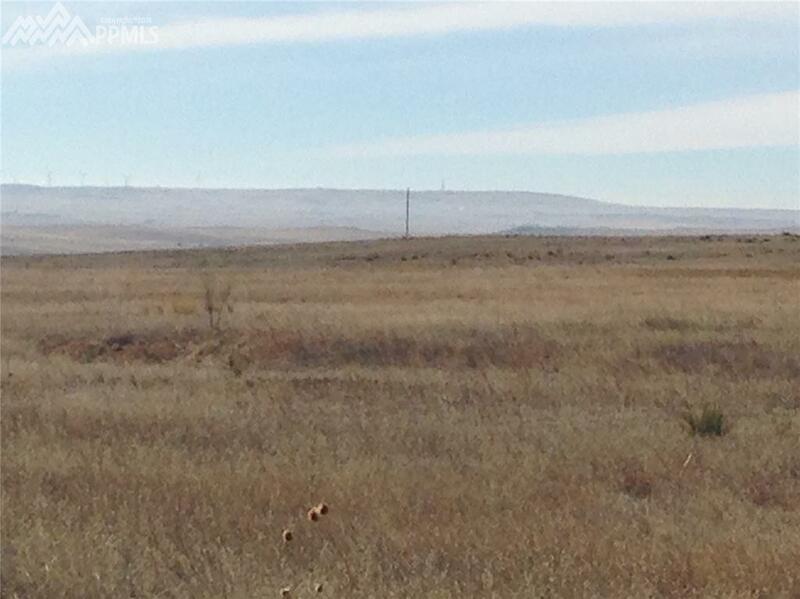 Well maintained and in a nice, quiet, rural location, yet convenient to Hwy 24 for commuting. 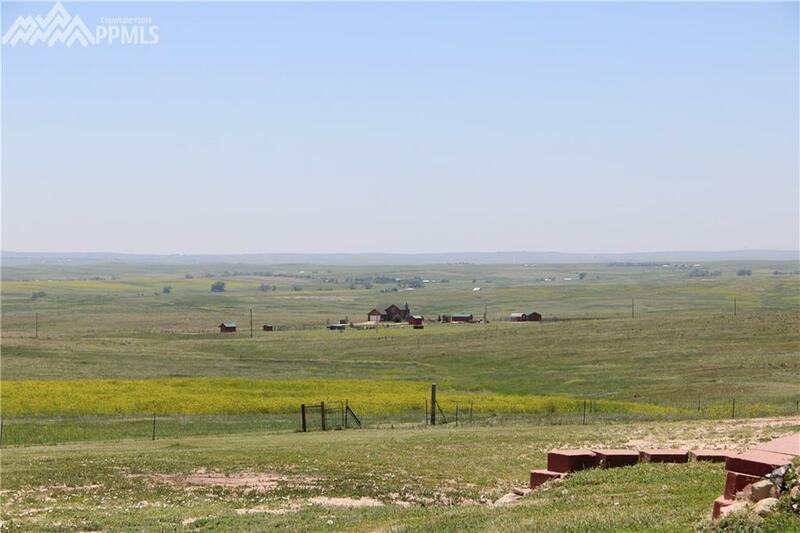 Beautiful, unobstructed views in every direction!